WHAT PITCH WILL YOU BACK TODAY? We've picked some the best crowdfunding opportunities out their. Showcasing well designed products, inspiring art, leisure items & social impact causes. It's extremely rare to find women of color represented in stationery, and representation matters! It's 2018, which is kind of late in the history of the world to still need to do things like this. This Kickstarter campaign is raising funds to print the first collection, meet Little Kiki and Friends, featuring the retro cartoon character Little Kiki... and her friends. The collection is primarily for girls ages 3-13. Applied like a temporary tattoo, LogicInk senses from your sweat, skin volatiles, skin microbiome, or surrounding environment to provide live feedback. The tattoo itself is the visual display, eliminating the need for bulky electronic devices. There's no learning curve; no additional investment. And, because LogicInk's sensors are in the ink, its design is highly customizable, making them attractive to a much wider demographic than other currently available options. 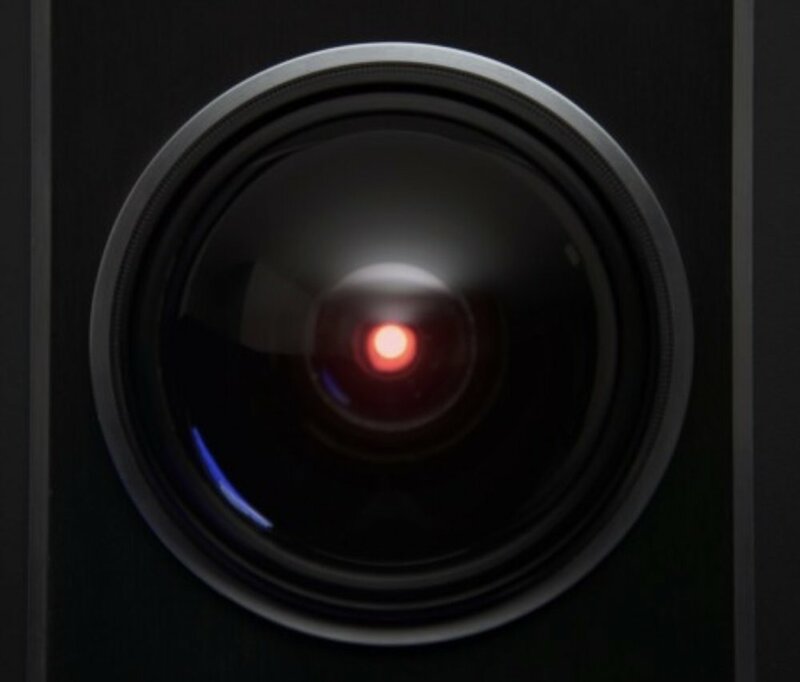 For 50 years, fans have been waiting for the ultimate replica of the HAL 9000 computer from "2001: A Space Odyssey." MRG is proud to announce that the wait is finally over! Licensed by Warner Bros., our HAL 9000 product line includes something for everyone! Our full-size HAL 9000 is a beautiful prop replica and also a Bluetooth speaker. For fans who want the ultimate collectible, we have a limited edition HAL 9000 with a voice interactive wall mounted Command Console. My name is Bishop and my goal is to make sure kids in cars are as safe as possible. When a baby in my neighborhood passed away from a heatstroke in 2016, I knew that I wanted to do anything I could to stop that from happening again. That’s when I came up with the idea for Oasis.